By Andrii Degeler , December 7th, 2018. 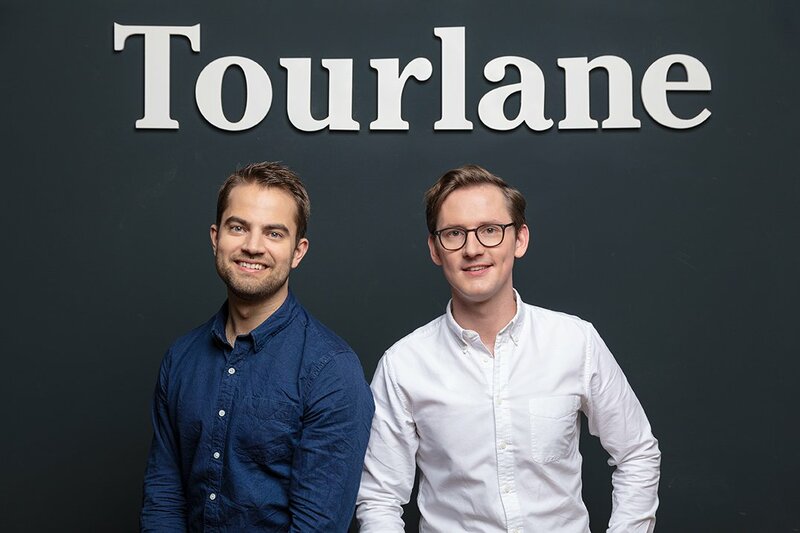 Berlin-based travel booking platform Tourlane has raised a $24 million Series B funding round led by Sequoia Capital with participation from existing investors Spark Capital, Holtzbrinck Ventures, and DN Capital. Founded in 2016, the startup has now attracted a total of $34 million. Tourlane is a planning and booking service for individuals and groups that solves the problem of coordinating bookings from different suppliers. It works directly with service providers and offers customers flights, accommodations, tours, activities, and transfer options in one place. The platform’s features include “real-time pricing, availability, instant trip visualisation, and drag-and-drop adjustments to make multi-day trip planning easy,” Tourlane stated in a press release. Tourlane currently employs more than 120 people and plans to use the fresh funding to add another 100 jobs.